Sad to report that my dream of revisiting the world of Perfection will not become a reality. Although we made a fantastic pilot (IMHO) the network has decided not to move forward. Thanks to our killer cast and everyone behind the scenes who worked so hard. And always keep one eye out for GRABOIDS! Tremors was one of three pilots the network greenlit. Another pilot, Deadly Class, got the go ahead last week, making folks wonder about Tremors and Run for your Life. Reports say a series order for Run for you Life is doubtful. 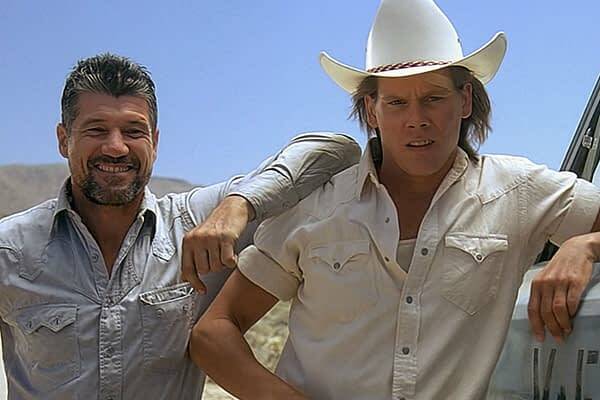 The concept for the new series had the Graboids returning to Perfection, NV after 25 years and the only hope for the town being Valentine McKee (Bacon). But he’d have to get past age, alcoholism and a hero complex to be of any help. 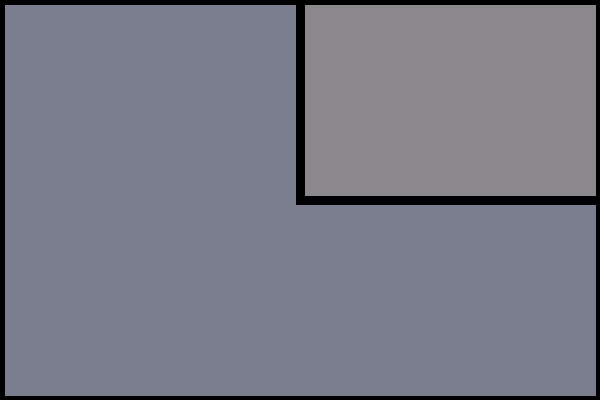 Bacon has said that this is the only one of his characters that he has ever thought about revisiting. What's Going on with 'Tremors 7', Anyway? Let's Take a Look at Some Jurassic World Figures! Part 2: Dinos!